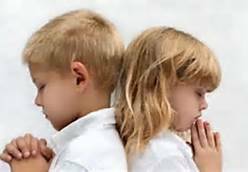 Our children's faith formation is not only what they learn and do in their faith formation classes - Faith Formation is life long and on-going. It is what they see and do in their everyday lives. Here are several links to websites that will assist families in bringing their Catholic Faith into their everyday lives. 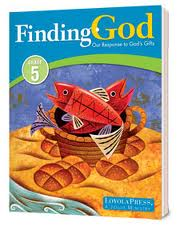 Grades 1 to 8 use the Loyola Press, Finding God series please see findinggod.com for many resources for parents, children and families. Once you click the link and are on their home page choose either Children for activities for the kids to do related to their sessions in class or click Parents for Living Our Faith, which is the last page of your child's session, Raising Faith Filled Kids, which is a one page reflection on your child's session on an adult level or finally At Home Edition, which is a lesson plan for you to follow at home to teach the session to your child if they missed class. Access to all the Loyola Press E-newletters you receive during the year via email. Click the icon. Loyola Press 3 minute retreat. 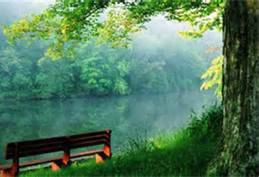 Spend an inspirational 3 minutes refocusing and refreshing. 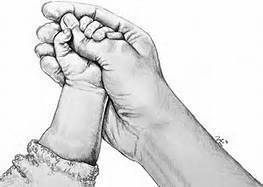 Catholic Mom For Parents with activites for children. 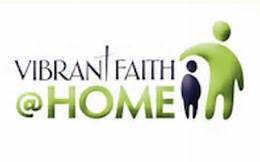 Vibrant Faith at Home is a website for families just like yours. 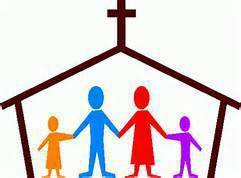 It offers simple, fun, faith forming activities for busy families! And it is free. The activities are seasonally based and updated and are great ways to spend time with your family. It also offers blogs, articles and videos for all age groups to discuss and reflect on what you are experiencing as a family. Just click the picture and check out the website!